I’m a Data Scientist at Kaggle. I also have a PhD in Linguistics from the University of Washington. My personal research is on computational sociolinguistics, or how our social identity affects the way we use language in computational contexts. I’m especially interested in emoji, and how dialects are produced and perceived in computational contexts. 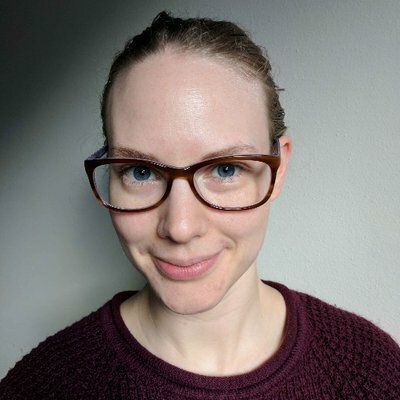 I stream livecoding most Fridays at 4:00 PM Pacific and live paper reading Wednesdays at 9:00 AM Pacific (it’s more interesting than it sounds, I promise!). You can join me on YouTube or Twitch. I’m one of the organizers of R-Ladies Seattle. I moderate the LingStatsChat Slack channel, a place for friendly discussion & help on linguistic and statistical topics. If you’re interested, you can join at this link.